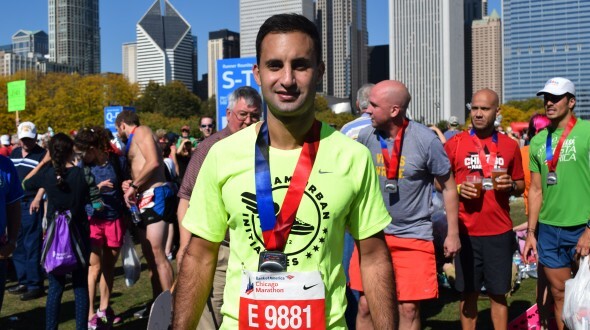 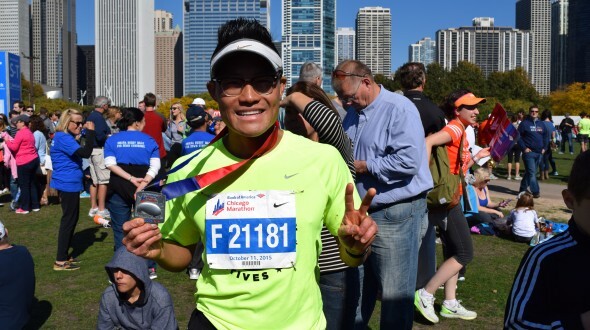 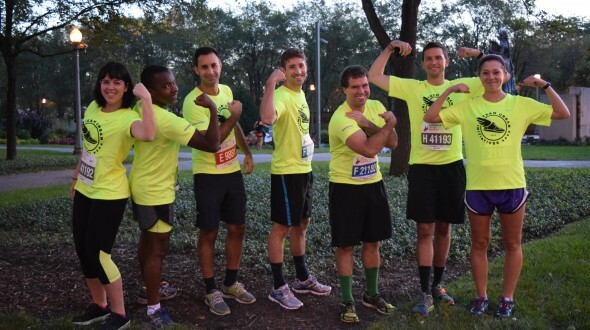 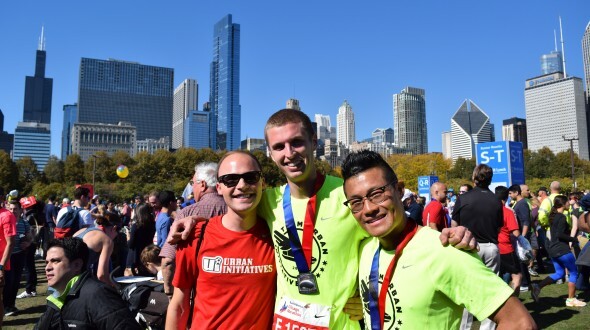 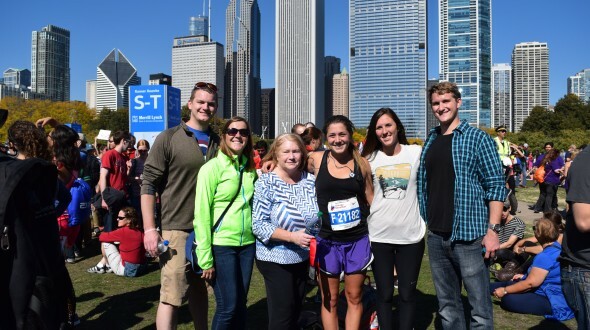 On Sunday, October 11th, 10 runners representing Team Urban Initiatives competed in the 2015 Bank of America Chicago Marathon. 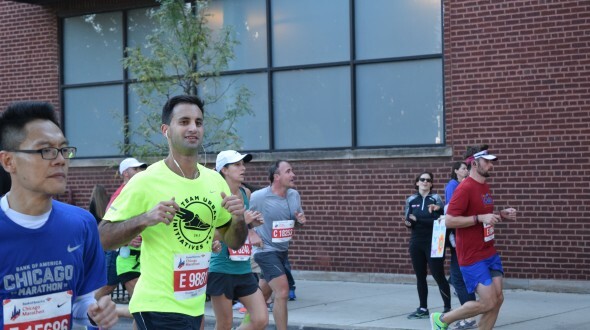 From the start of April through race day, the Team members were hard at work, pushing through mile after mile of long runs and spreading the word about Urban Initiatives’ programs and participants. 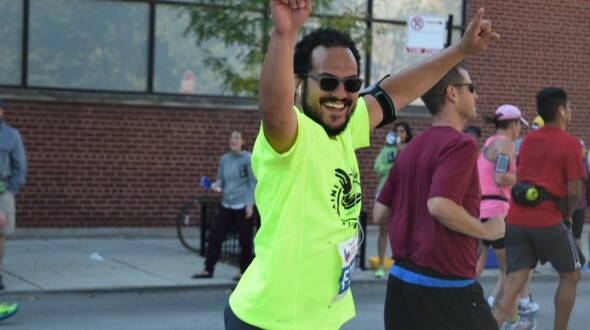 Their sweat and efforts paid off in a major way, with every runner completing the race and Team members raising more than $14,600 in support of our Work to Play soccer team at Greene Elementary in McKinley Park. 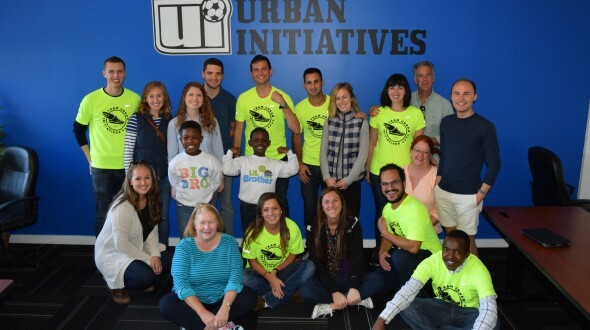 Urban Initiatives would like to send a huge thank you to Shaun Deliberato, Blake Fronczak, Mauro Fuzetti, Julian Ho, Justine Kessler, Katelyn Reeve, Simon Saddleton, Cliff Sakutukwa, Jonathan Suarez, Christian Trapp, and Ari Varley for being amazing members of Team Urban Initiatives Version 2.0. 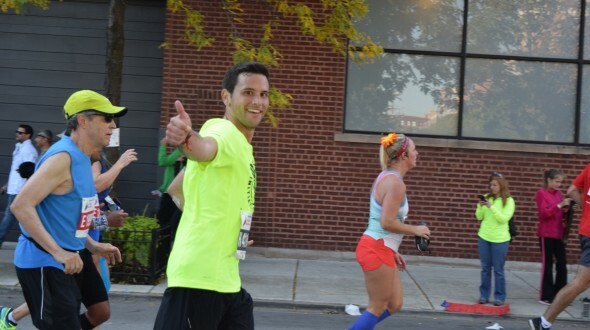 Thanks for being an inspiration to our players and amazing ambassadors for our work!